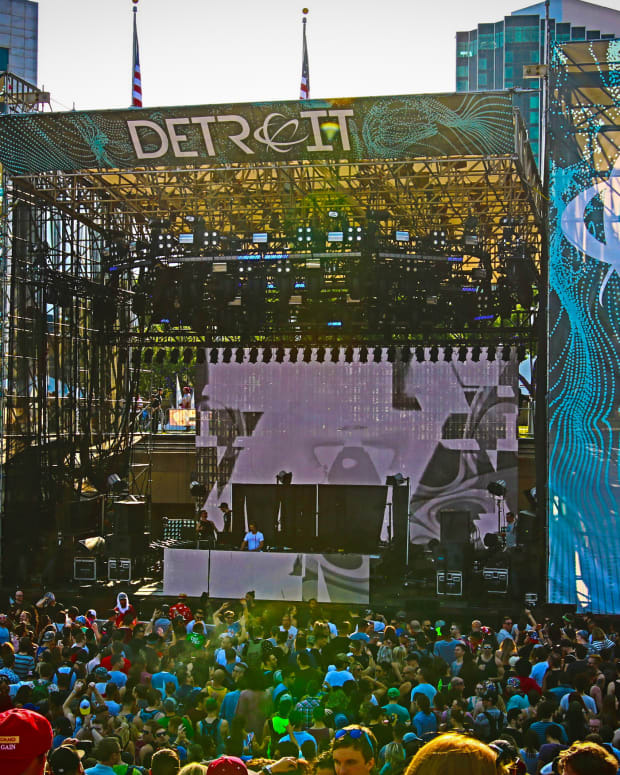 The trio reunite for Movement in Detroit from May 27th-29th, 2017. The Belleville Three sit in an important chapter of Detroit Techno, namely within the first pages of the history of modern dance music. 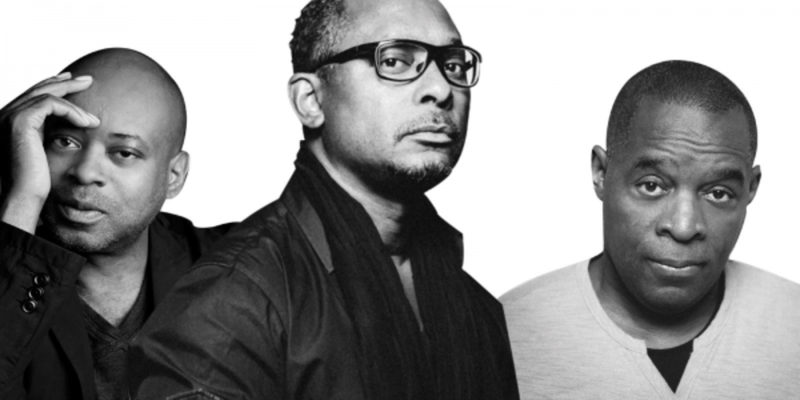 Kevin Saunderson, Juan Atkins, and Derrick May, have all been playing dance music festivals around the world and are relative regulars on lineups, but Movement 2017 has announced that the three will DJ together as The Belleville Three again during the Memorial Day Weekend festival. 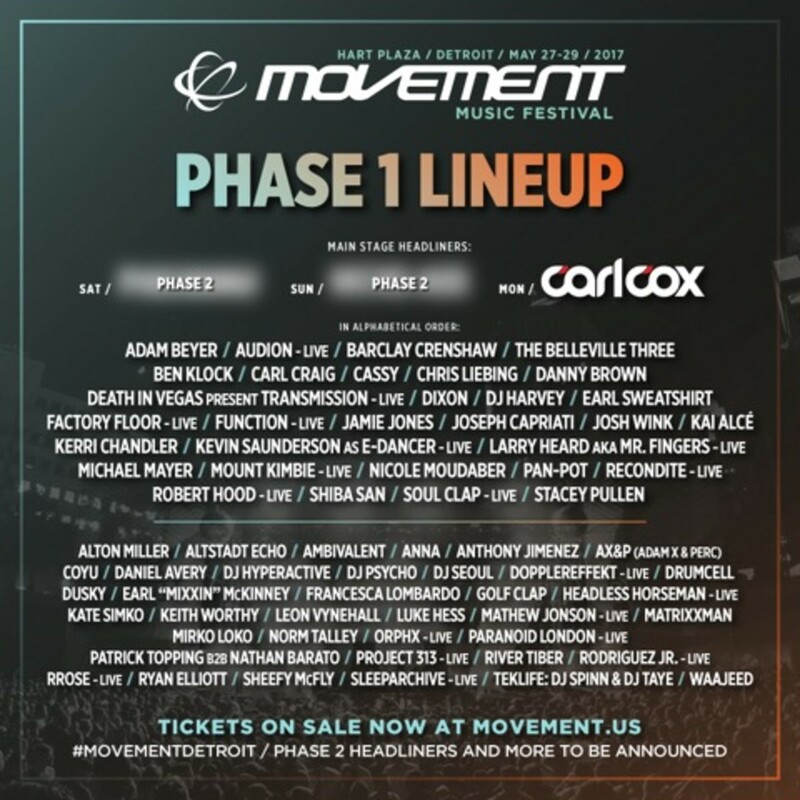 Next Year&apos;s Movement Festival lineup already boasts Carl Cox as the headliner, along with acts like Jamie Joes, Barclay Crenshaw (the hip hop alter ego of Claude VonStroke), Ben Klock, DJ Harvey, Danny Brown, and more. 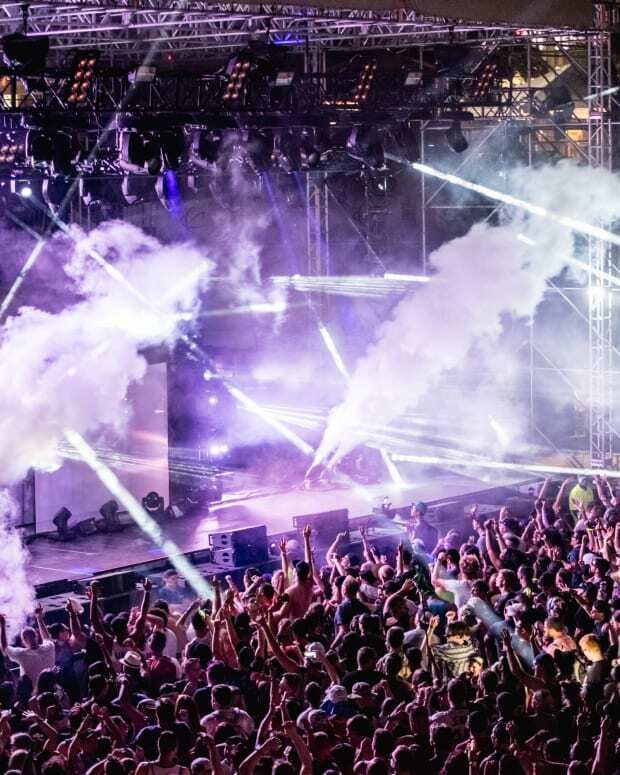 Tickets to the iconic festival are out now. 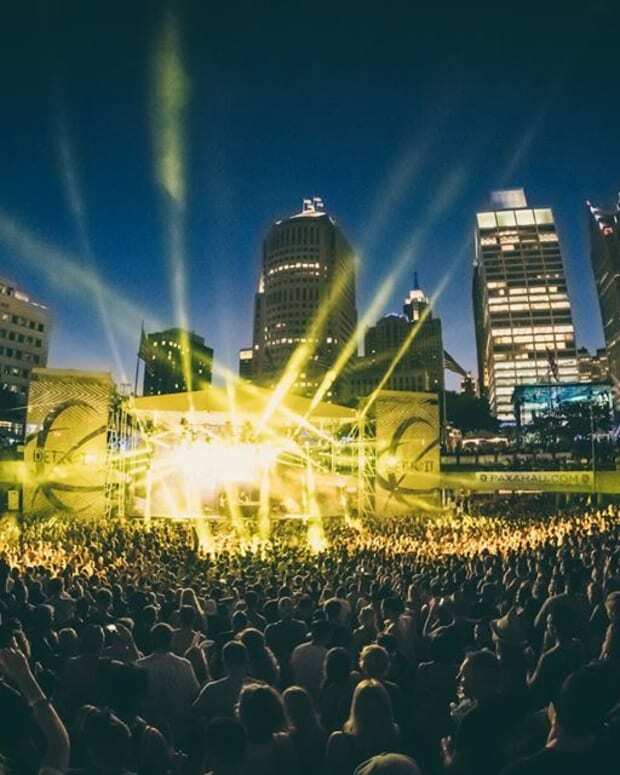 Movement Detroit 2017's Phase 1 Lineup is absolutely insane!